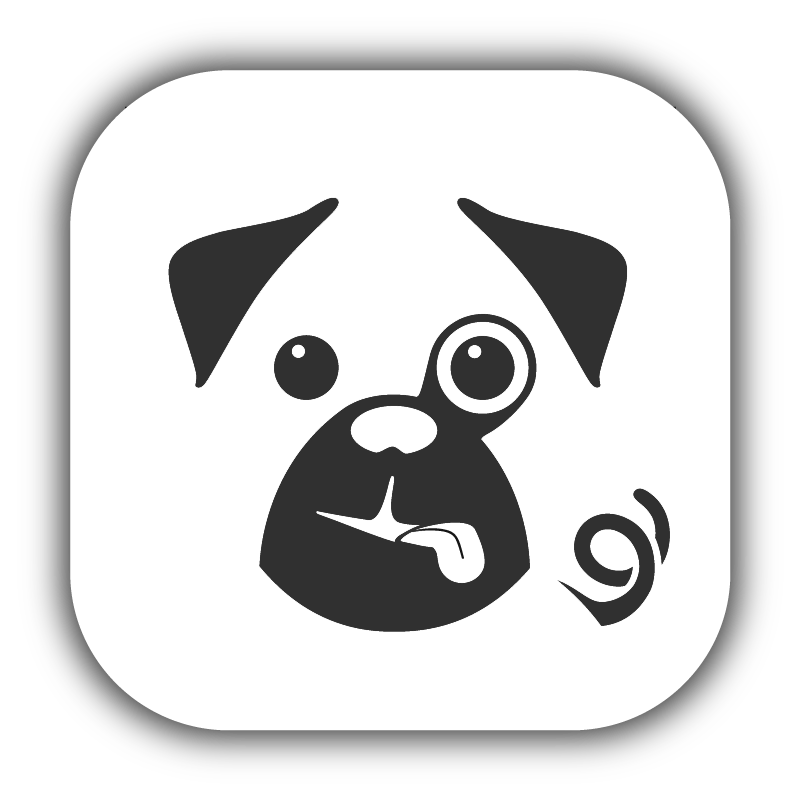 Pugpig presents your content using a web view, but during navigation it shows a captured image (or snapshot) of the web view instead. If your content changes over time, you must ensure that the web view matches the snapshot or you will see an unpleasant transition when Pugpig switches between the image of the web view and the web view itself. Add the meta tag into the head of your html and ensure your scripts are added to the bottom of the html. This technique should only be used sparingly because it stops all snapshotting for as long as the user is on the page with the meta tag. This tag only has an effect in the web reader.